Try something new and enjoy a three-course, value-priced menu at restaurants in Carmel, Fishers, Noblesville and Westfield. This new exhibit tells the history of American home furnishings in miniature. Get a first look of Temptation, the February exhibit inside the Judge Stone House gallery. This week, see Neil Simon’s RUMORS, country singer Sara Evans and Five Irish Tenors. 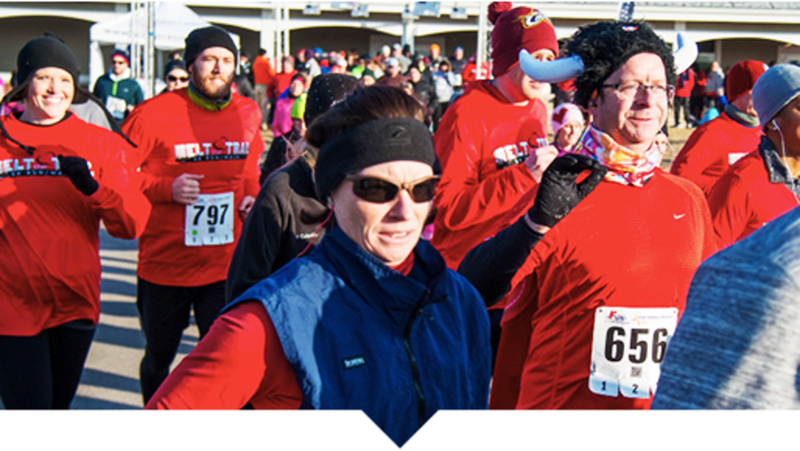 Get your heart pumping for Westfield’s Valentine’s fun run through Grand Park. Want to always know what Hamilton County, Indiana weekend happenings are coming up? Sign up to have this list and more delivered right to your inbox.